This book features ABA projects Wrap House and Lens House. 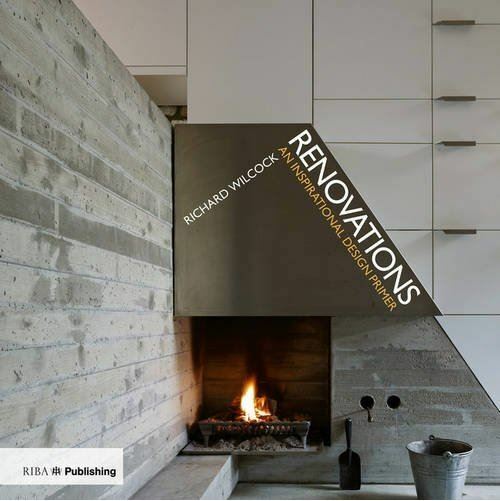 In Renovations, Richard Wilcock analyses a host of cutting-edge projects to examine the challenges of adapting traditional house types; retaining historic features whilst introducing modern interventions. The book brings together more than two decades of research to showcase the best examples of domestic extensions and internal remodelling in the UK today.